Ever since I was little I have been drawn to the water. I loved swimming, being out on a boat and above all-else: I loved to fish. I loved being on a boat, just out in nature, having a great sport with my brother. 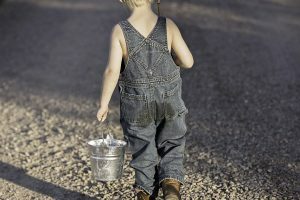 I was fortunate enough to grow up backing on to a lake and I spent countless hours fishing. Now, if you are looking to get into fishing and want some more experience there are a few things you must do. You must find someone safe, who owns a boat. Step 2, you must find a good place where there will be a lot of fish. And step 3 you need to buy a great fishing rod that will not break on you. 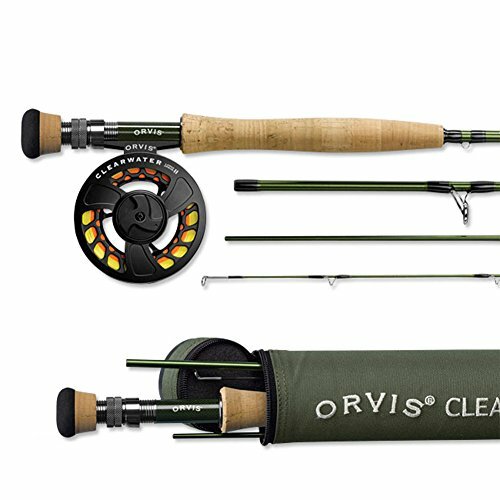 One of the fishing rods on the market today is the Orvis Clearwater 5-weight, 8’6” Fly Rod. 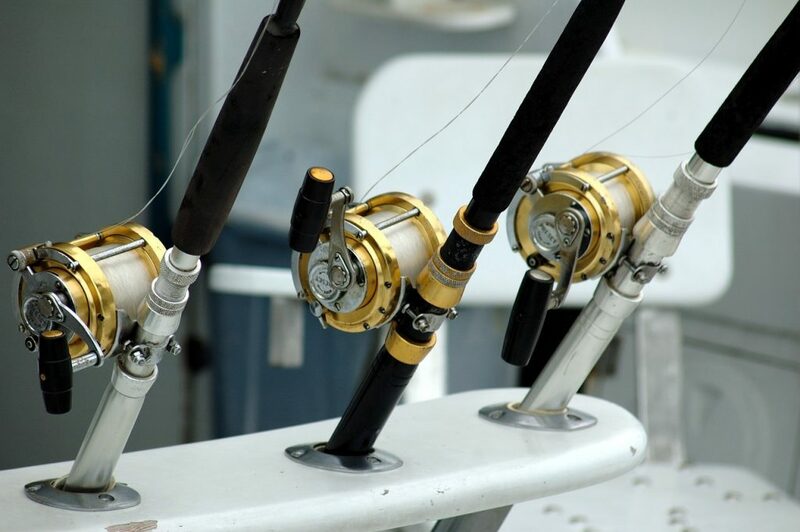 It has been made to offer you the best experience while you are out on your boat fishing. As I stated before, buying a new fishing rod can be quite the investment. There are so many brands out there to choose from that vary in price from under $100 all the way up to tens of thousands of dollars. 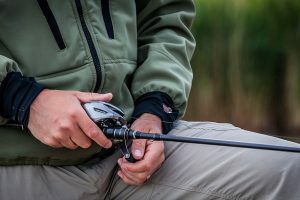 It is no easy task, but I highly recommend before you ever make a purchase on any fishing equipment, especially a rod, to go in person first, at a fishing store or a goods store, and test it out for yourself. Fishing rods all come down to personal preference as something I might love, you might hate. It depends a lot on your size and shape but most of all on your experience. If you are just getting started in fishing, I always recommend not spending a lot of money because you may actually not enjoy it. This is just my review, so after you read it and if you are interested in this brand, go for yourself and take a look at it. 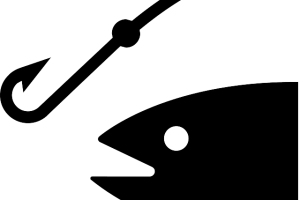 Hold it in your hands and imagine yourself fishing. If you really love it, then by all means, make the purchase! That being said, I think the Orvis Clearwater 5-weight, 8’6” Fly Rod is a fantastically built rod that is one of the strongest I have used in these past few years. With this rod I have personally caught some really big trout that would’ve definitely broken other rods available on the market today. However, this rod is not for everyone. The Orvis is a higher end brand and therefore charges a lot more money than smaller brands on the market. This rod is not for beginners, I repeat: it is NOT for beginners! If you have never really fished, or you did when you were younger and are looking to get back into it, then this is not the rod for you. I recommend buying a really cheap brand just to have the experience of going fishing and seeing if you truly enjoy it. 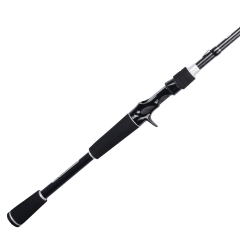 If you are a more experienced fisherman and really enjoy fishing and are looking for a new great rod, theOrvis Clearwater 5-weight, 8’6” Fly Rod is definitely for you! It is strong, durable, and gets the job done! 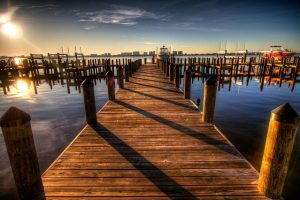 No matter where you are in your fishing experience, I wish you all the best and hope you have a safe and enjoyable time out on the water! Happy Fishing!